Well here we are another year is racing away, we are already nearly half way through 2016 and we are the busiest we have ever been with our web design for Kidderminster clients. We have this year been working a lot on upgrading and redesigning sites which have become old and outdated. We have also greatly expanded two sites for existing customers looking to be found for a wider variety of search terms. We have always enjoyed working closely with new clients to help raise a companies profile and increase their business always showing them in a good professional light. Today the web is cluttered with old, outdated and tired website designs and these can do nothing to enhance the reputation of your company and can easily have a negative effect on your business. If your website is more than 4 years old and has not been updated it will probably be slipping down the rankings in Google, is difficult to find and will being doing little to help your companies image in the eyes of potential customers. Although the current crop of fully responsive Google friendly designs have a similarity to their layout they look great, as well as work well on all the latest devices and with a little thought, imagination and some decent images will show your company to be on trend and up to date in your outlook. We do not make eCommerce sites ( Shopping Cart Sites ) but if you are a business in Kidderminster looking for a new and exciting web design for your companies website or you are looking to upgrade your existing site to a new design give us a call and pop around for a chat. We redesign and design brand new websites sites from just £650. We are also professional photographers so if you need new photographs for your website we can also create those too. So don’t wait another minute if you have an old outdated website it may well be hurting your business, call us today and see what we would do for you. 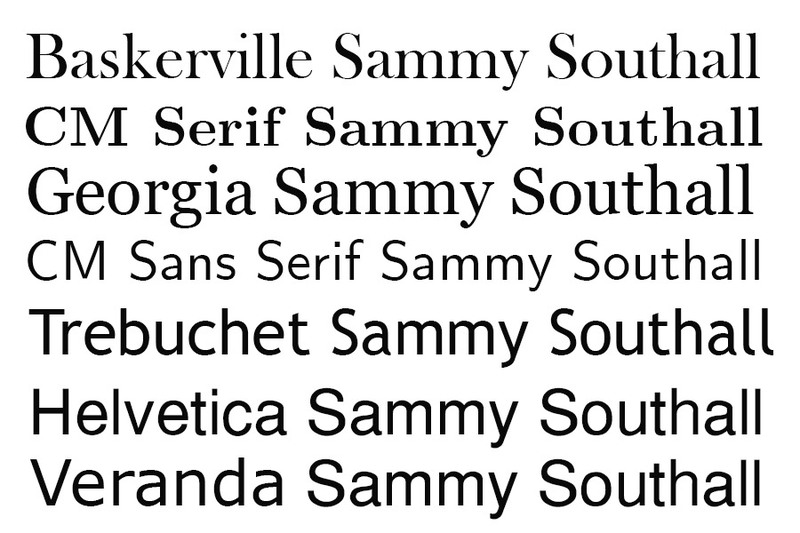 For Kidderminster Web Design call Sammy Southall WebWorks. We can also create matching Facebook, Google + and twitter accounts for your business which all help your score better in today’s busy search arena. By the way the picture shown here is one chosen by Barnaby Clarke Recruitment – A little imagination and a great way to get a message across. 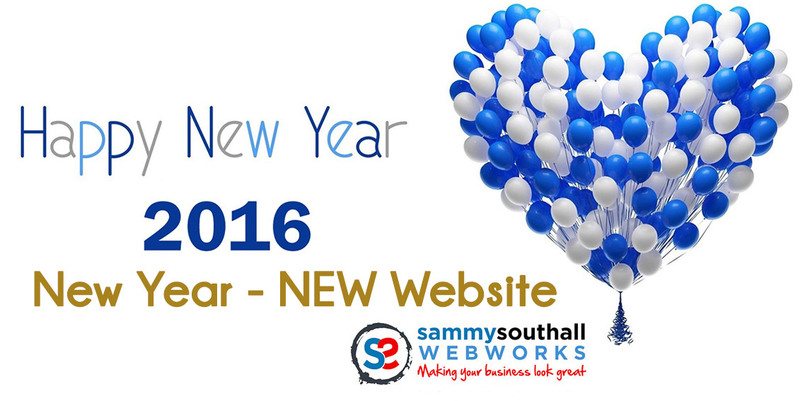 A very Happy New Year – 2016 is here and you have been meaning to get round to creating or up dating your website. If your current website is not mobile friendly it is not Google friendly and Google will be penalising you for not having the new responsive styles of site. With over half of all web-searches made on mobile devices you need to look great on all devices straight away and if you don’t your customers are off to your competitors before even giving you a second look. We are starting the year in our strongest position ever, we are working on new sites for 6 clients right now – so if you like the look of our sites and would like to know more please do call and pop over and see us and see how we can make your company look great on the web. Please do try and give us as much notice as possible as lead times are a little longer than usual at the moment. Our prices are rising on Feb 1st 2016 ( first time in 5 years ) but if you book before then you get the prices shown on our site right now. We have just completed a brand new website for two of our Olympians. 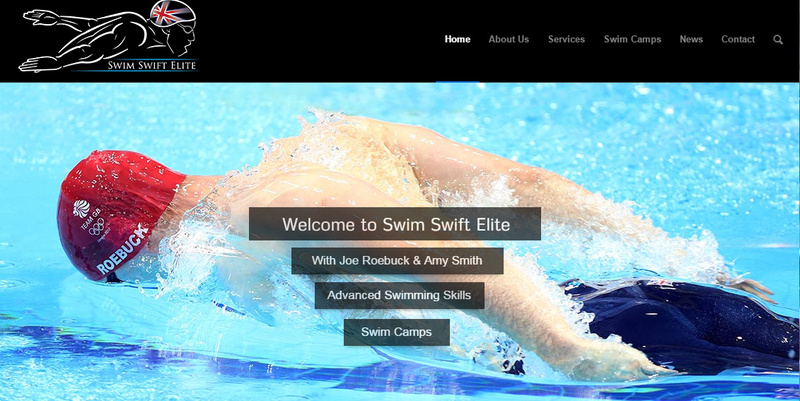 Swim Swift Elite is a new company being set up by Olympic and Commonwealth game swimmers Joe Roebuck and Amy Smith. Joe and Amy had a clear idea of what they liked and had a pretty tight time schedule. We were delighted to have the opportunity to bring their ideas to fruition on the web and we were able to build their brand new site from scratch in just two weeks. We have designed a fabulous clean looking site which is responsive on phones, tablets and PC’s and is well linked to this couples social media sites for Twitter and Facebook. Find out more about Joe Roebuck and Amy Smith and there masterclasses and swimming camps for competitive swimmers and have a look around their website. Joe and Amy were lovely to work with and we wish them every success with their latest endeavors to give something back to the sport they are so passionate about. Need a Worcestershire Web Designer? We offer web design for small businesses in Worcestershire. Many of our clients are one man businesses and business start ups looking for professional website design that wont break the bank. 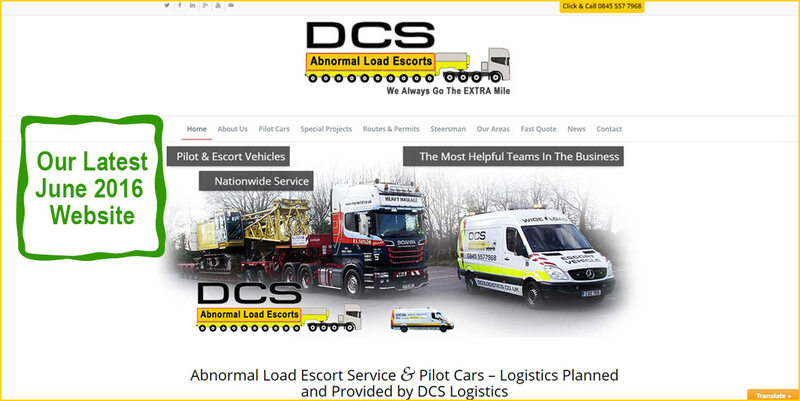 We are also able to redesign existing sites and bring them up to date. If you have an old basic website made by Yell or one of the other internet directory companies we can also show you how to reclaim your domain name and have us create a brand new site. If you are a new company or a well established one we will examine with you the main competitors to your business and see how we can help you best compete in your marketplace. We will suggest designs which will work perfectly on smartphones, tablets, i phones i pads as well as all sizes of PC screen. We can help with logo design if required, we can also offer first class web site photography and very affordable rates as well.